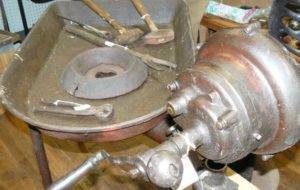 Amazing and hard to find, Blacksmith’s Forge by Western Chief, Blower by Royal – Cast Iron Bed, Rare in Good Condition! 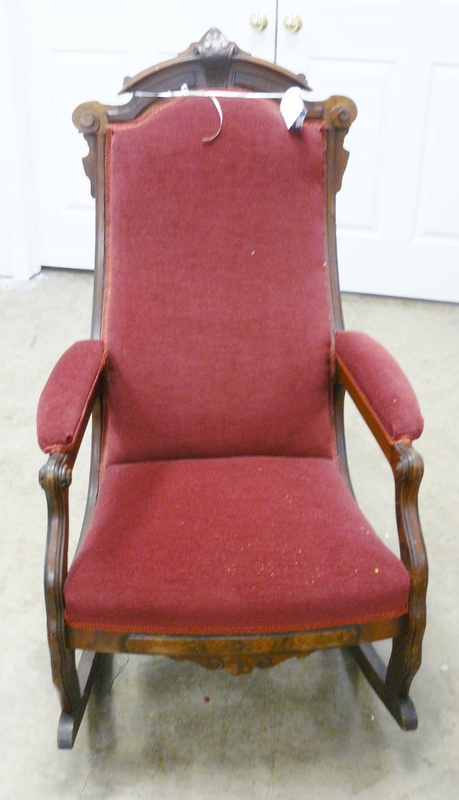 Booth 26. 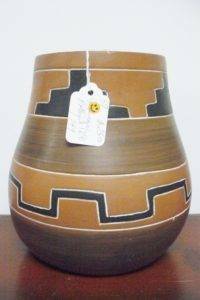 $990.00. 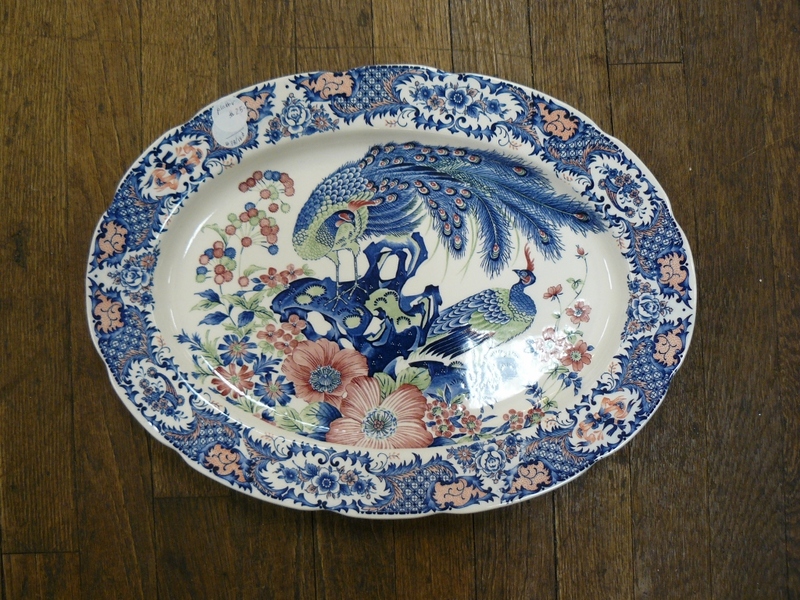 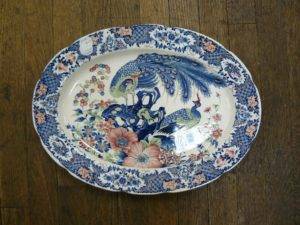 Pretty Platter with Birds-of Paradise Motif, Booth 38, $25.00. 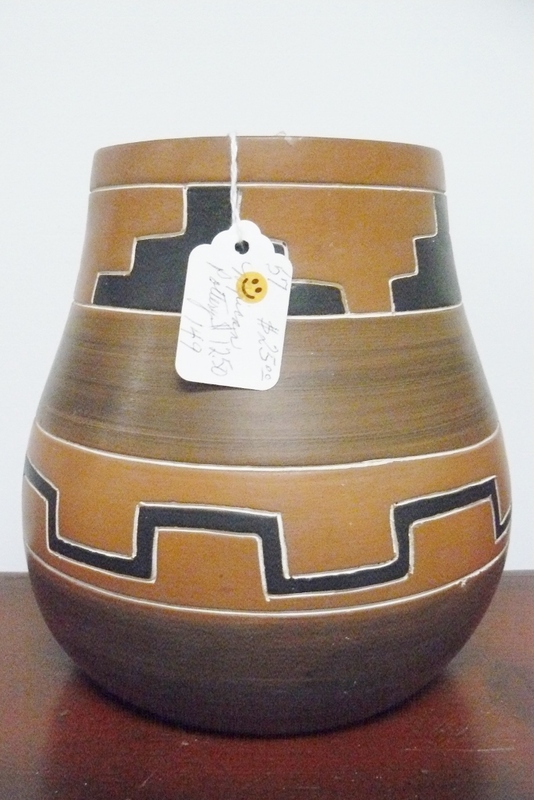 Mexican Pottery Vase, Booth 57, $12.50. 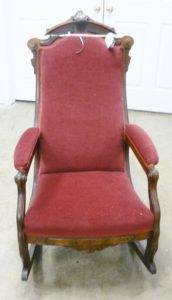 Victorian Rocker, Booth 75, $125.00. 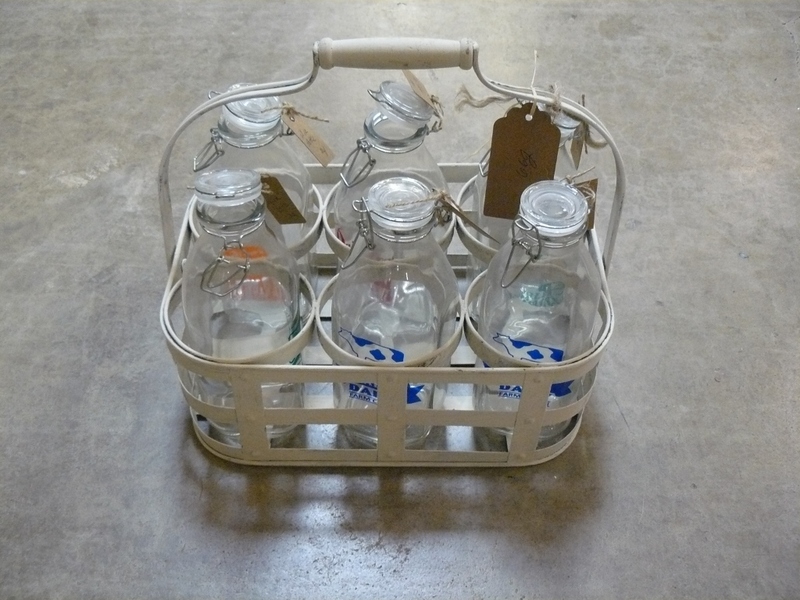 Milk Jugs and Holder – Modern, $35.00 – Booth 66. Primitive Cheese Box – Booth 66 – $18.00. 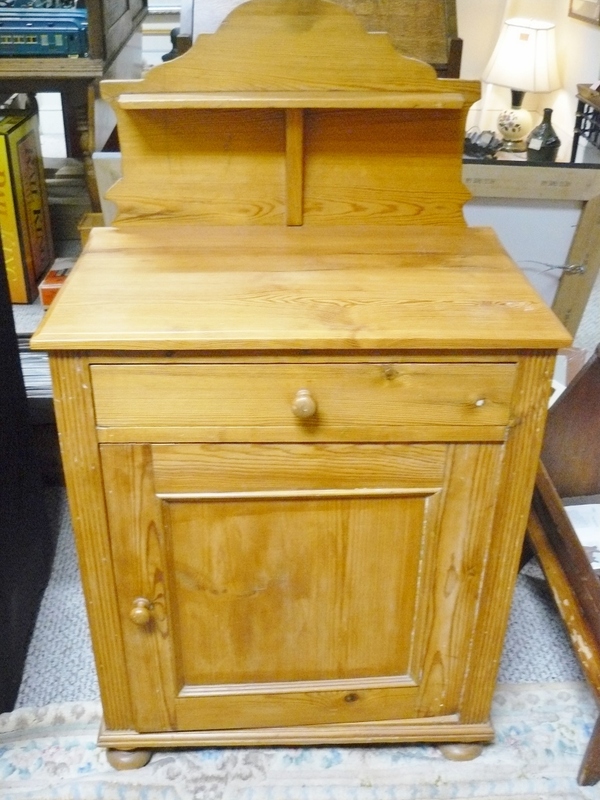 Heart of Pine Wash Stand, $345.00, Booth 33ha. 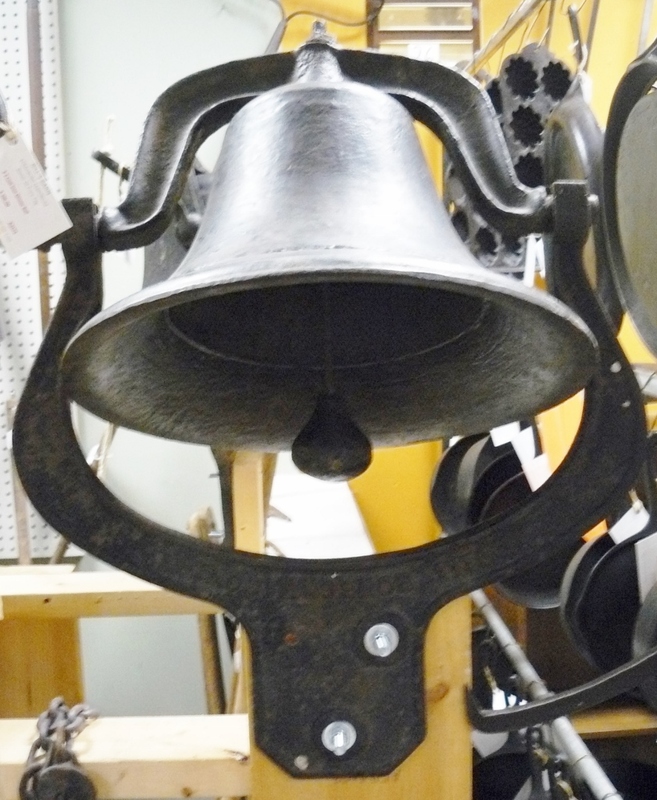 Huge Cast Iron Dinner Bell, Booth 26, $395.00. 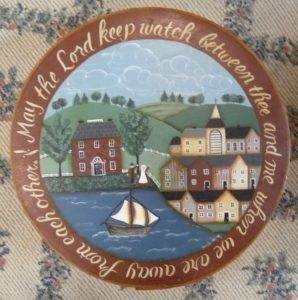 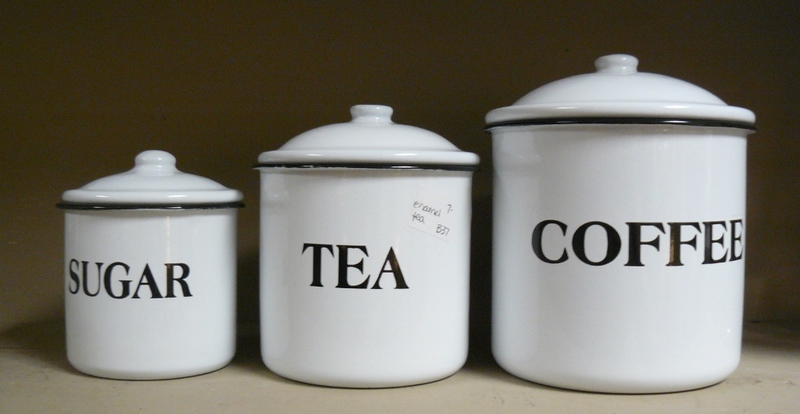 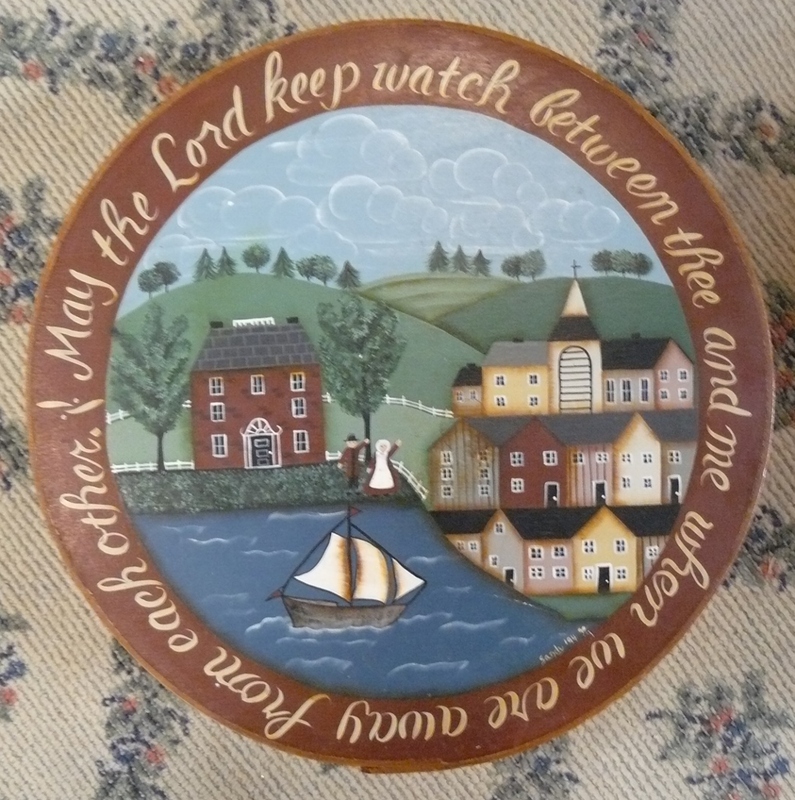 Set of Enamel Canisters, Small – $6.00, Medium and Large, $7.00 – Booth 37. ‹ An Old Stanley Plane, a Vanity by Fry and a Doll House – Furnished!